Smart Communications joins the celebration of World Wetlands Day, underscoring the importance of wetlands in the ecosystem like mangroves, peatlands and marshes, rivers and lakes, deltas, floodplains and flooded forests, rice fields, and even coral reefs. 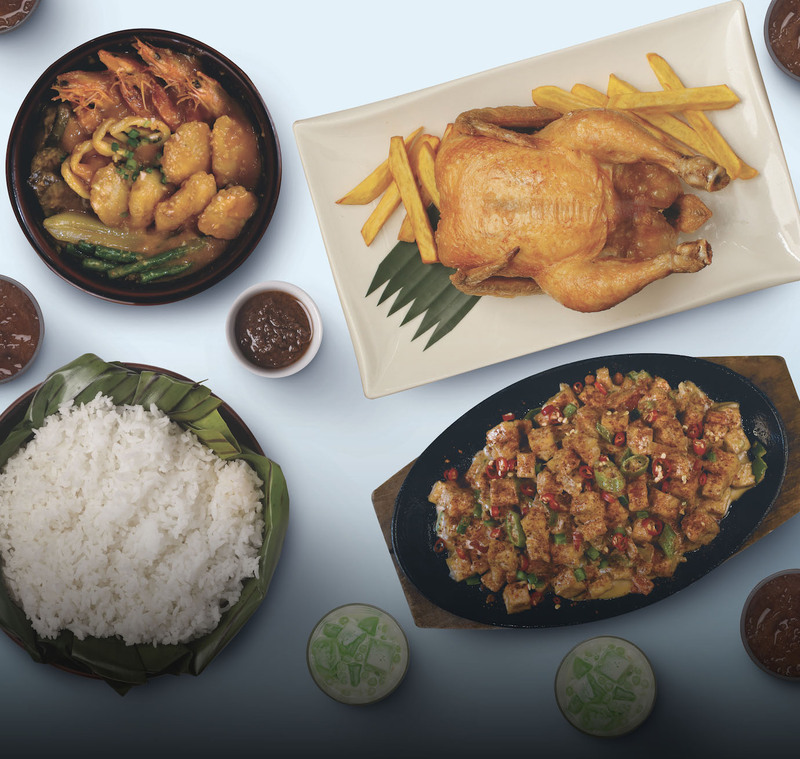 Smart chose to mark the occasion at the Sasmuan Bangkung Malapad in Pampanga, home to several species of mangroves, birds and other flora and fauna. The sanctuary is considered a critical habitat and ecotourism area, and is a beneficiary of the Connected Mangroves project of Smart and Ericsson. 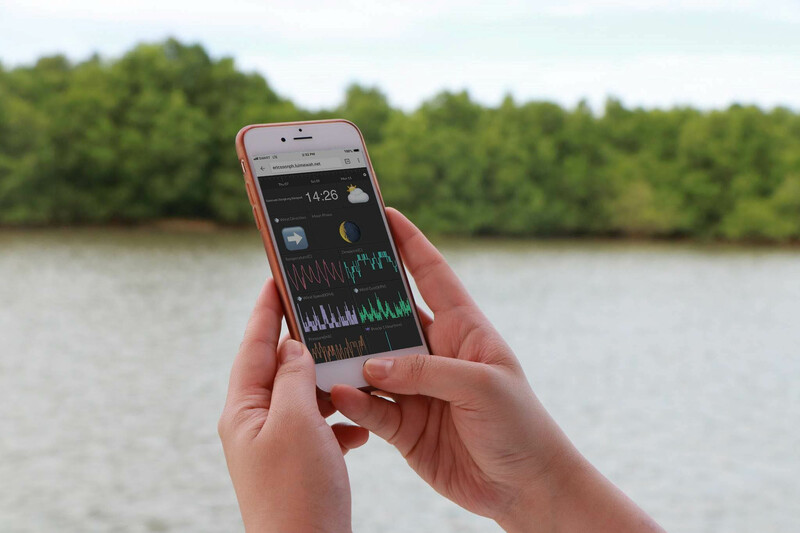 The Connected Mangroves project is an IoT solution that uses wireless connectivity to capture data relevant to mangroves’ survival, such as water level, humidity, soil moisture and temperature, and other hazards in the environment. 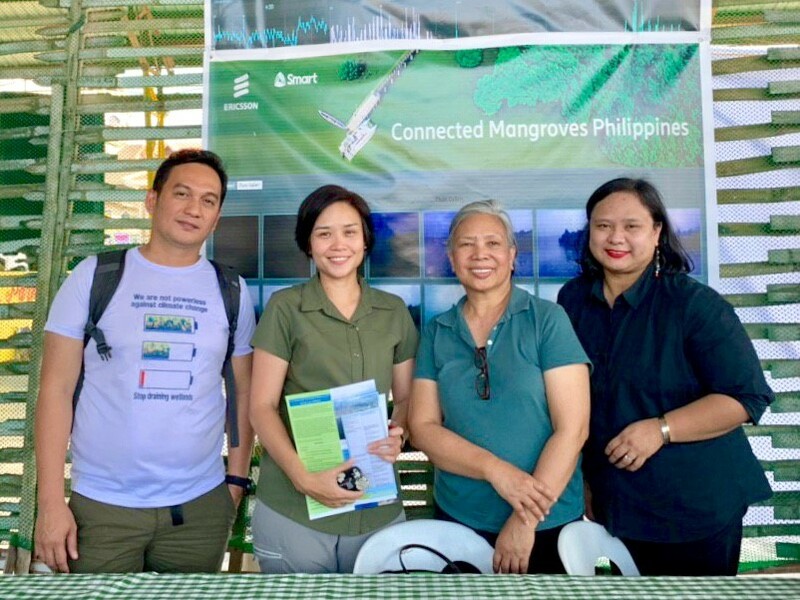 The information, which is collected by waterproof solar-powered sensors attached to mangroves, is transmitted over a cloud system to a dashboard accessible to concerned stakeholders, such as local authorities, fisherfolk and communities within the area. Mangrove forests are important in the protection of seaside communities from typhoons, flooding, erosion and other coastal hazards, and serve as habitat for various aquatic life forms. In the photo are Rej Winlove Bungabong of the Department of Environment and Natural Resources–Biodiversity Management Bureau; Maia Tanedo of Wild Bird Club of the Philippines; Dr. Annadel S. Cabanban, country representative for Wetlands International, and Mjane Francisco of Smart. Previous : Do noise cancelling headphones help improve work performance?